The latest model has a current list price with similar spec of circa £50,000! 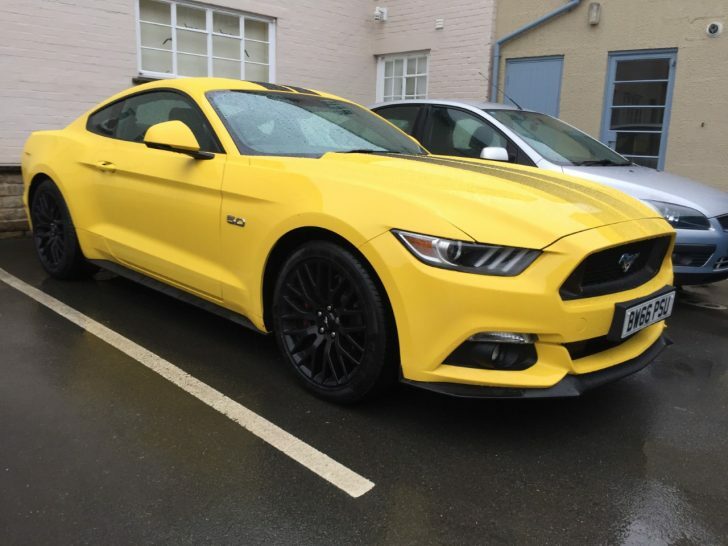 This is a rare colour and the best spec! I have never known a car turn heads like this! 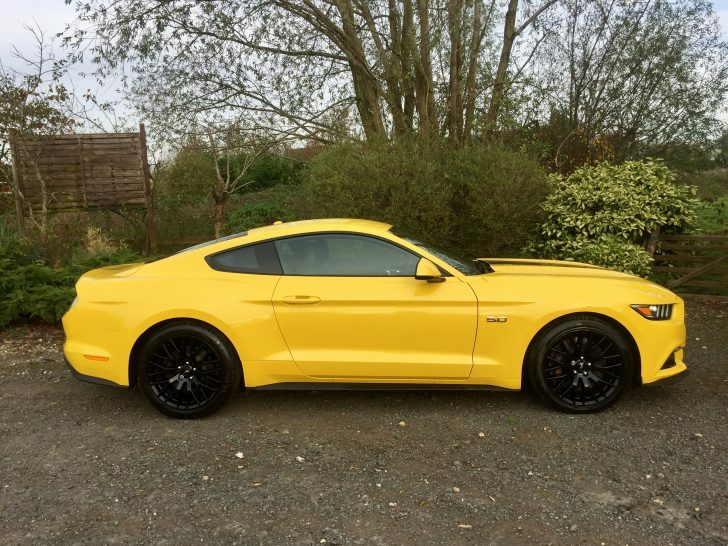 You could park it next to an Aston Martin or Porsche and it would attract more attention! Don’t buy it if you want something subtle… It is certainly not that! 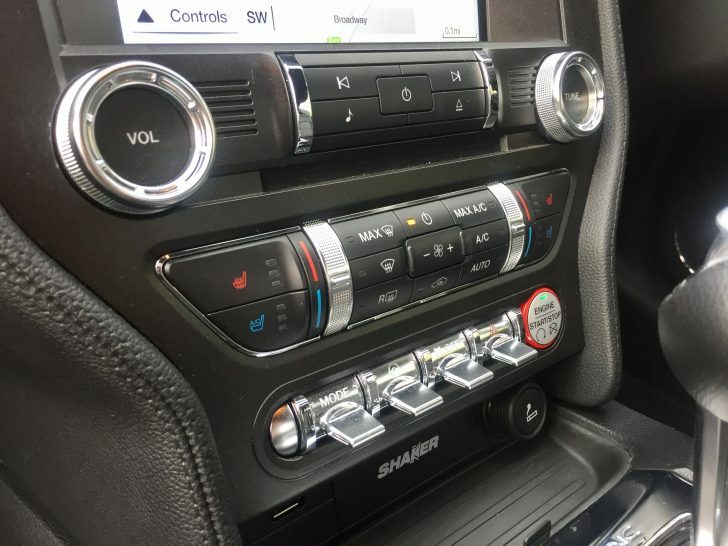 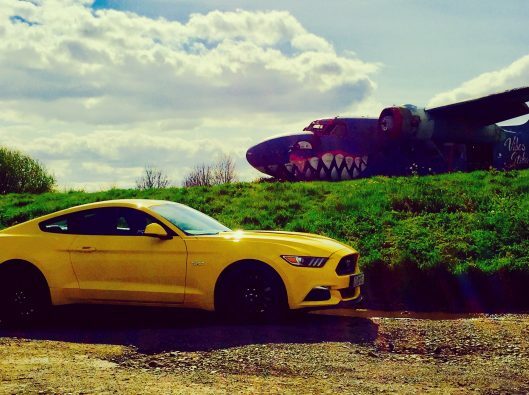 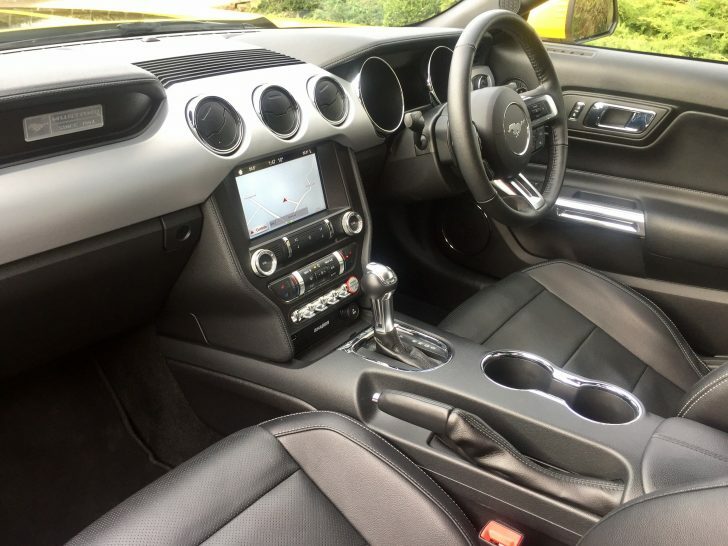 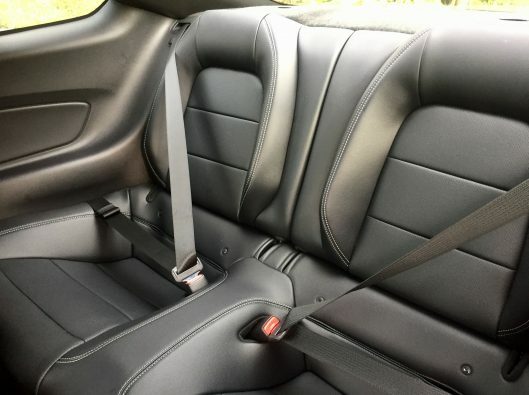 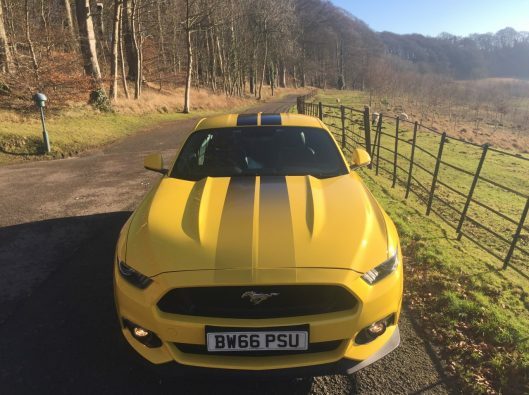 But it is genuinely the most enjoyable car to own and drive… Blistering performance when you want it yet the most comfortable cruiser you could find! 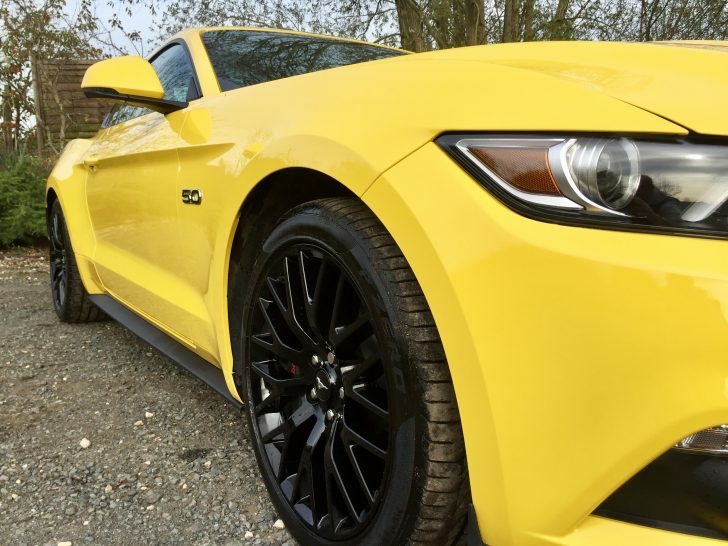 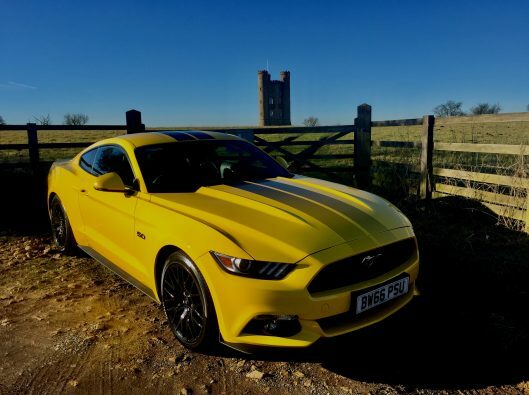 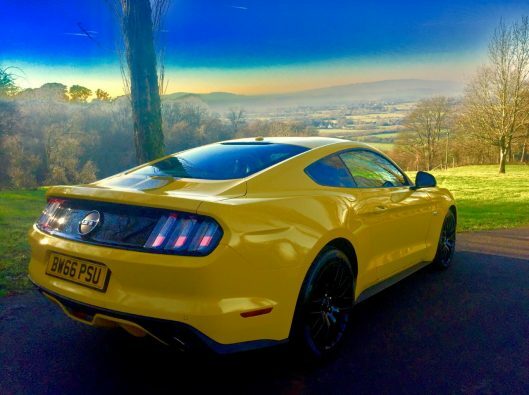 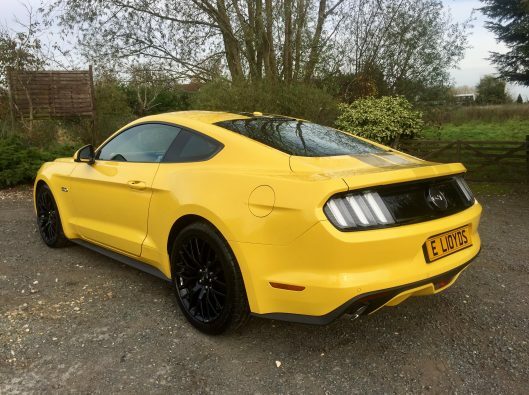 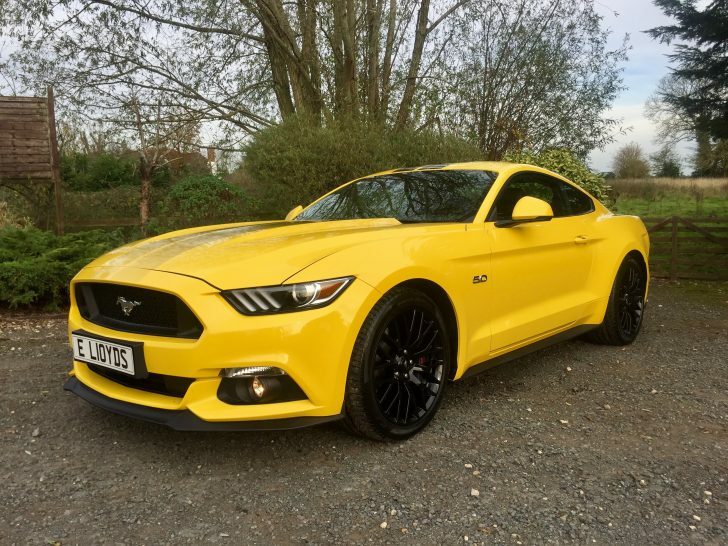 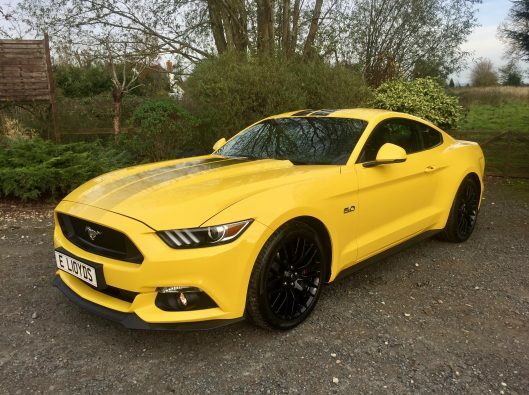 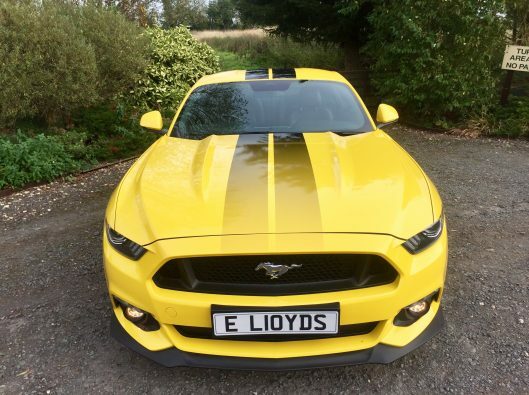 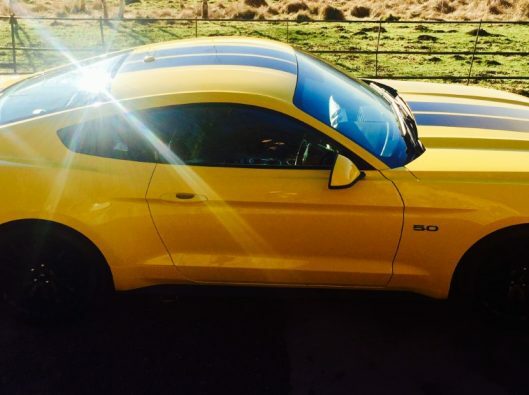 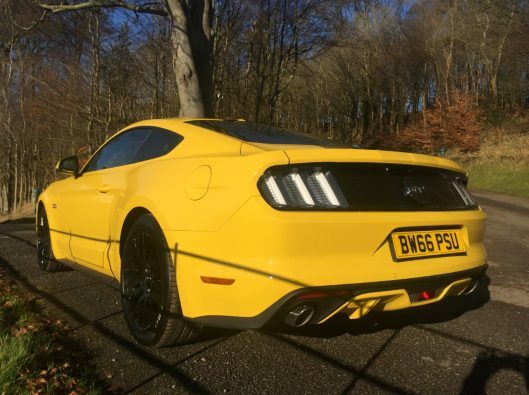 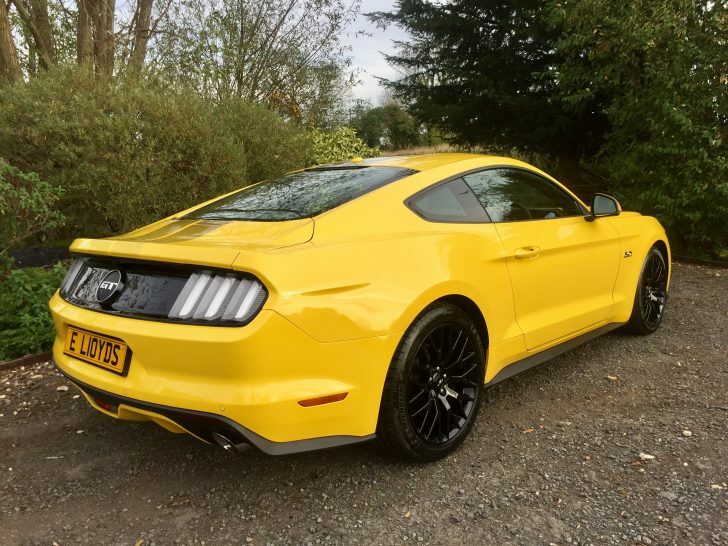 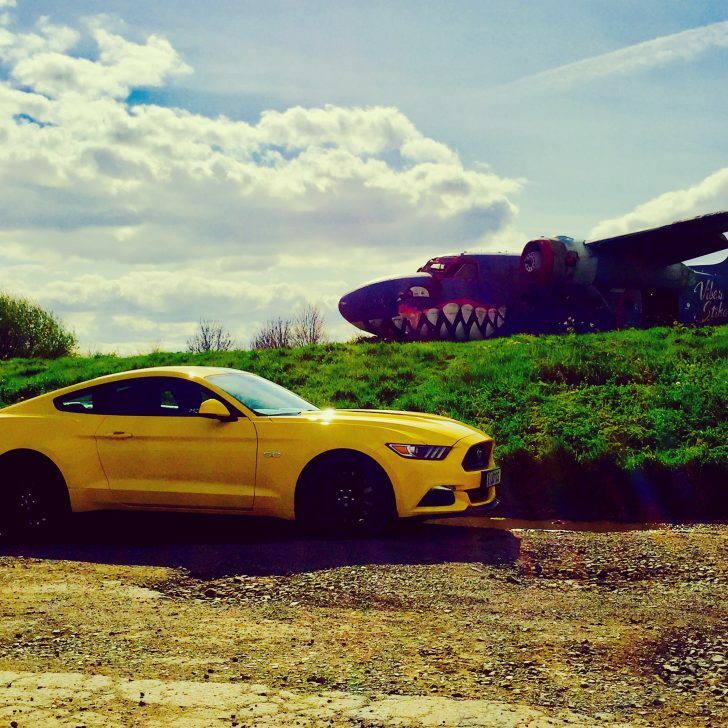 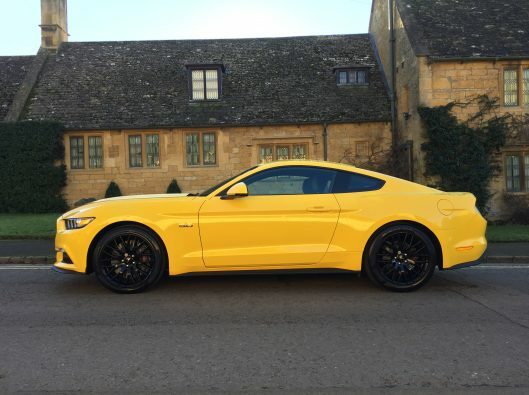 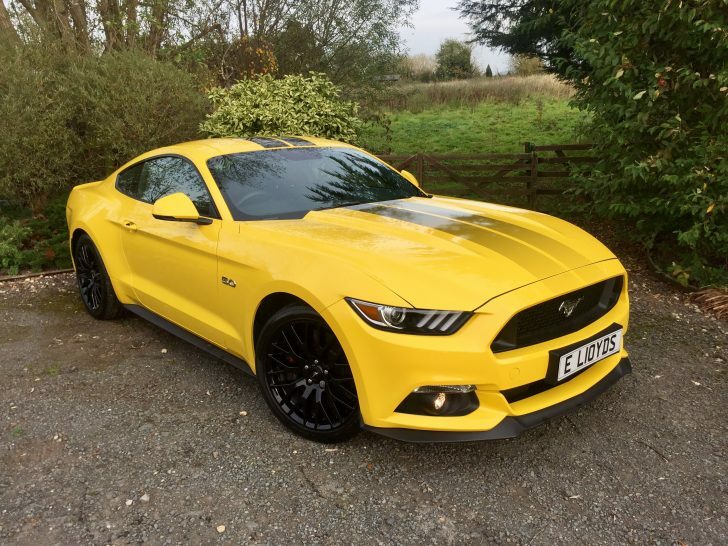 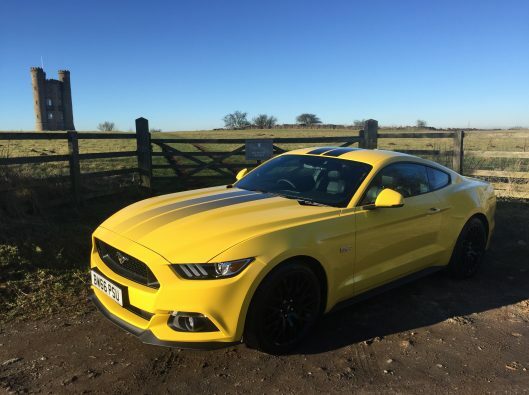 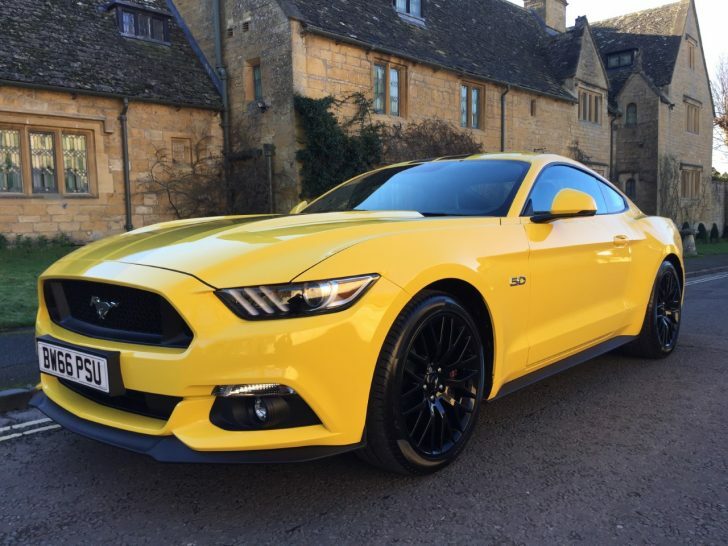 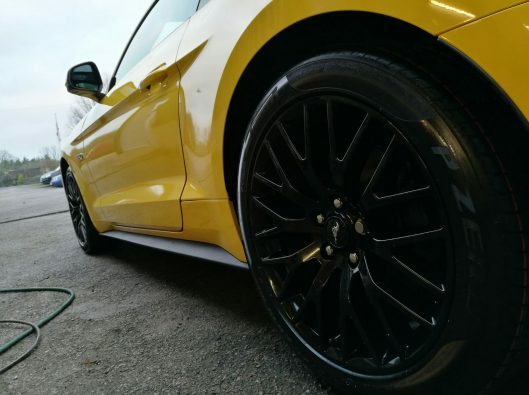 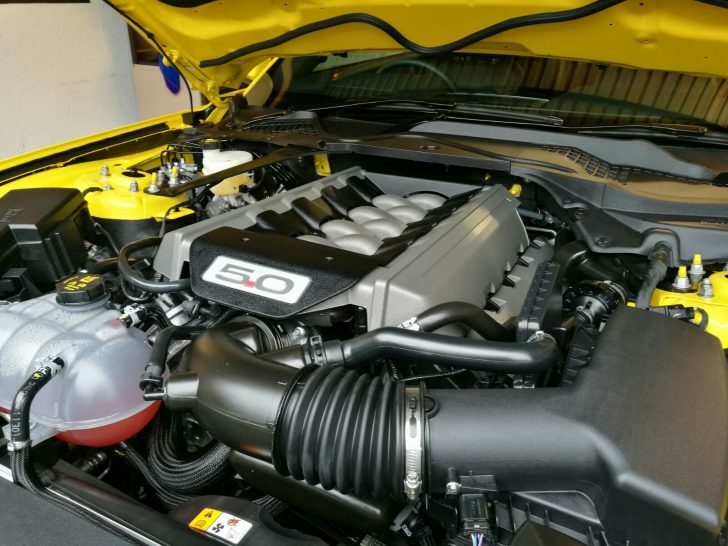 If you are thinking of owning one… DO NOT hesitate, you will NOT be disappointed as you will thoroughly enjoy owning this amazing Mustang GT! 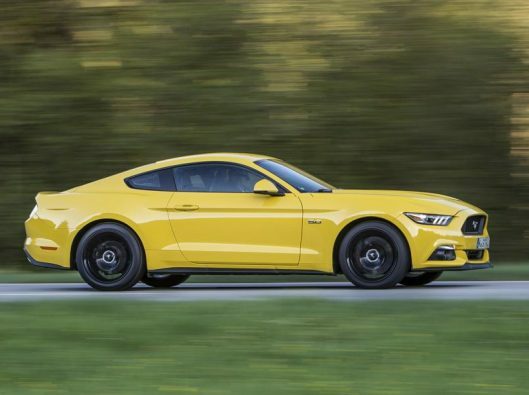 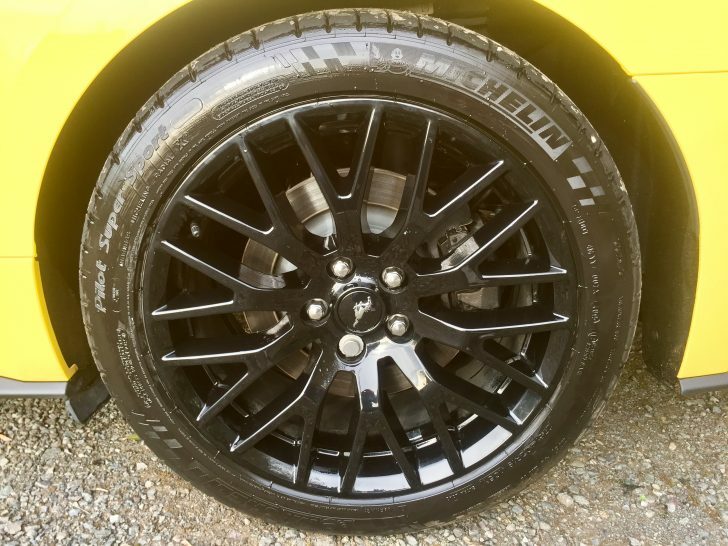 Of course you will receive all of the same benefits as if you were buying from a Ford dealer… It is fully prepared with a full Ford service history and boasts new tyres too. You have the balance of the manufacturers warranty until January 2020 for your peace of mind. 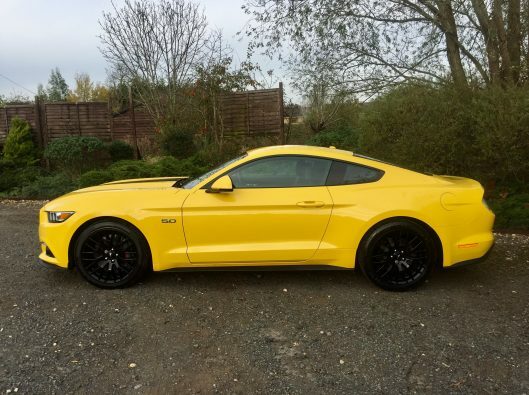 Please do call to pre arrange your viewing & test drive, don’t just turn up and hope it is still available! 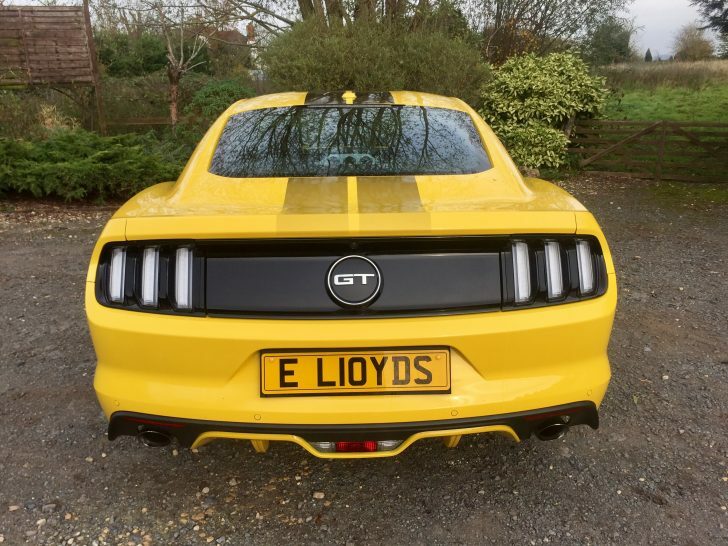 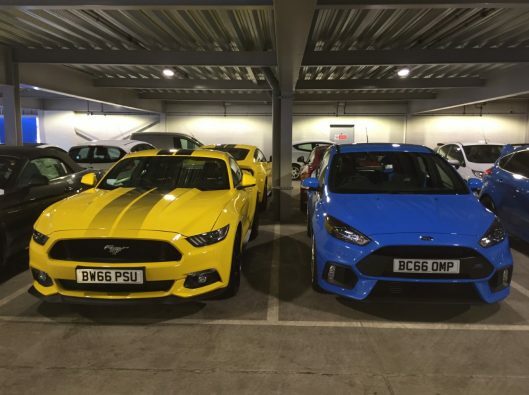 These are still rare as Ford have now ceased producing this model! 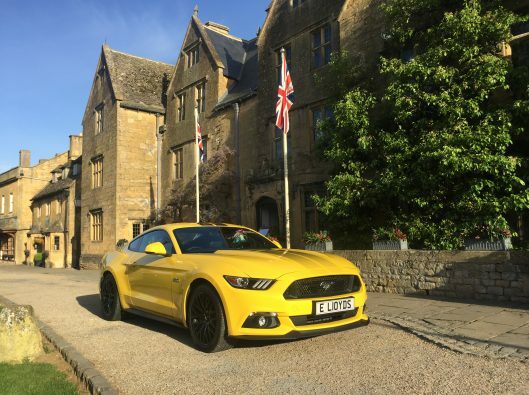 Please do contact us for any further details.